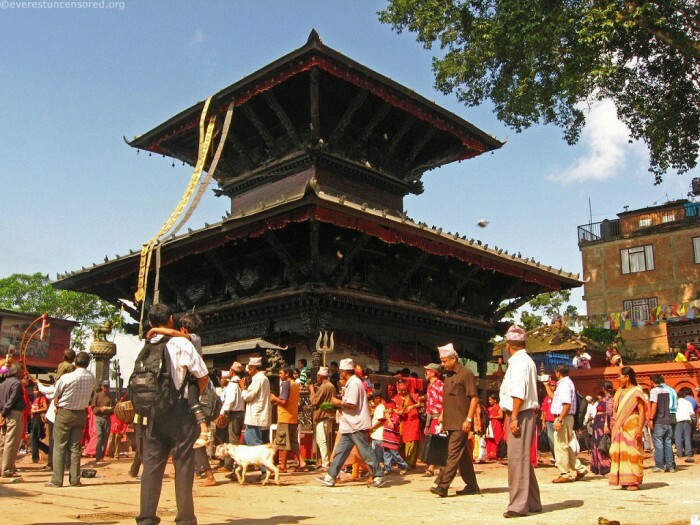 Kathmandu sightseeing – Pashupatinath, Bouddanath, Swoyambhunath etc. Scenic Tour with eye-catching views. Cable car ride – Nepals first Cable Car route. Beautiful Manakamana Temple worshipped by Hindus as wish fulfilling goddess. Another holy site in the country, the Manakamana Temple holds a powerful religious value and is a sacred one for Hinduism followers. The temple is dedicated to Goddess Bhagawati; an incarnation of Parwati. The name of the temple comes from two Nepalese words; Mann and Kamana. Mann meaning Heart and Kamana meaning Wish. When brought together, the name Manakamana means wish of one’s heart. It is believed that one who visits and worships the temple, his wishes are fulfilled by Goddess Manakamana. Located at 12 kilometres south of Gorkha town, the temple rules the region from an altitude of 1,302 metres above the sea-level. The site is surrounded by Trishuli in the south and Marshyangdi in the west. It can be easily accessed after a 104 kilometres drive from Kathmandu and after about 3 – 4 hours from Pokhara. Natives call it Darshan when one makes a pilgrimage trip to the temple. Visits are made by thousands every year that has successively expanding its popularity and religious value as well.